Social media has grown into an empire that has the power to make someone famous overnight. With millions of users all over the world, social media is an effective marketing tool for many individuals and businesses alike. Today we will talk about a few companies as case studies that are transforming the way we think about social media. Xyngular is a company that strives to bring customers closer to health by using meal plans that are easy to follow and exercises that are fun. Xyngular uses social media to spread the word about their products. Not only does this company sell health foods, but they also sign up individuals to distribute their products and earn free products. 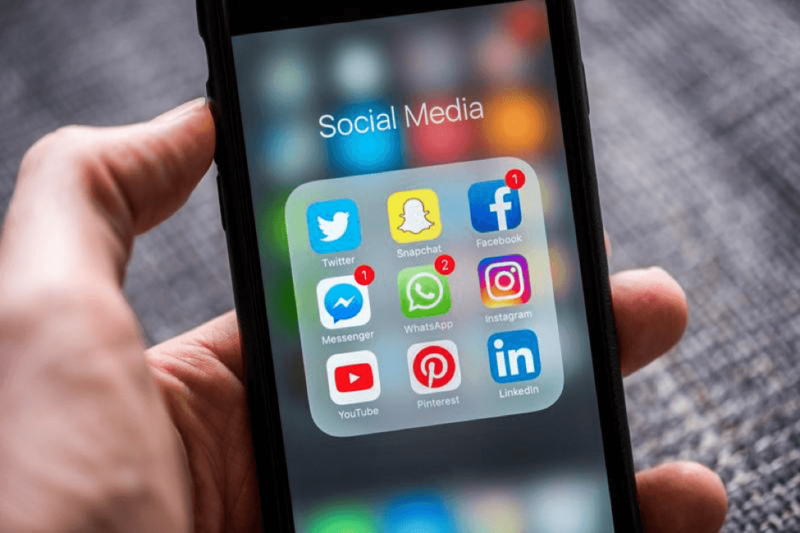 This is where social media comes into play; Xyngular uses social media to recruit more individuals as distributors, who help the company to earn more money. Young Living is a company that sells essential oils and products that contain essential oils. Young Living uses a similar strategy to Xyngular. They utilize social media in order to attract and sign on potential distributors. Young Living also uses their social media accounts to spread the word about specials that are going on in the company or deals if you sign up at certain times during the year. Ivory Ella is transforming the way we think about social media because social media was their claim to fame. Their following grew so big that Ivory Ella is now a household name with most young women! While they do not have a distributor program, social media has been their main force of driving traffic to their products that benefit elephants all over the world. Scentsy is another distributor company that has made a huge presence on social media. Twenty years ago, this would have been unheard of, but now social media is a great free tool that companies can use to boost sales! Scentsy uses social media to build an audience and strengthen their brand; by posting interesting content, they are able to draw in followers and sell their fragrance products. Monat is a haircare brand with distributors that have gained their fame by posting photos of their hair. This has gained them countless followers that have invested in their products. With social media, home parties are a thing of the past. Images and video demonstrate the results of your product, and when posted on social media, these images can be very powerful. Create interesting images and videos to get people excited about what your product does, and you will have a cult following no time! Overall, these five companies are changing the way we use social media for their benefit! Whether it is a selfie or a deal, the opportunities for sales are endless. Are you looking to boost your own presence on social media? Trust DevLab to help—we can freshen up your website and your presence on social media!